High Winds, Long Spans, Tensioned & Un-supported situations. 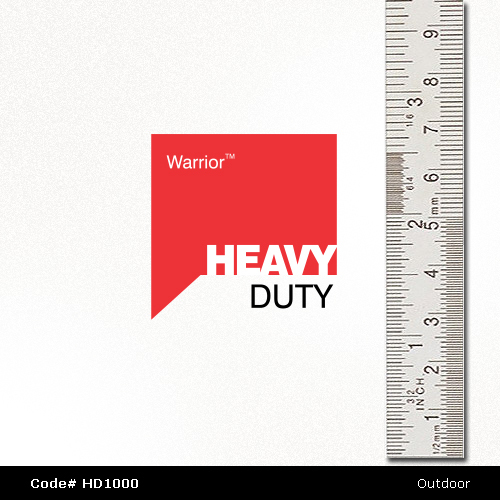 HEAVY Duty purpose with smooth surface, it is favored by clients because it offers the best print outcomes with more 'rip stop strength per square-ft' than any other opaque HD. It looks beautiful and sizes are really big. "By far the best banner sign material you can order online!" 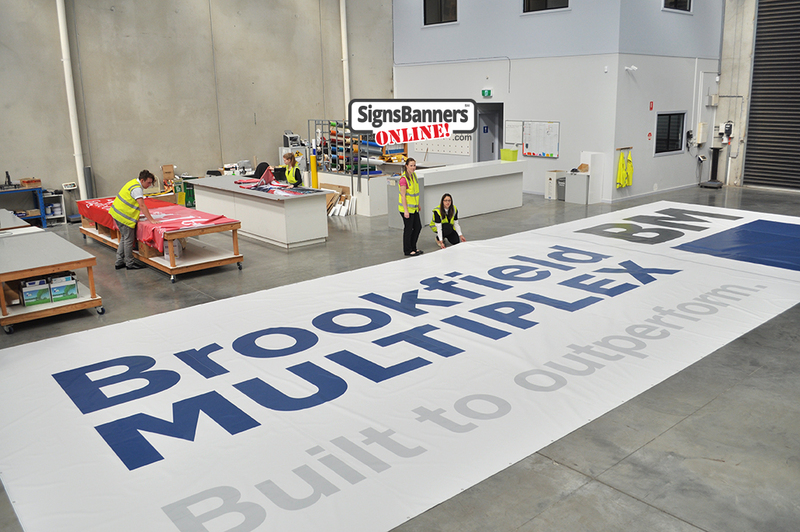 Using Direct to Vinyl Printing (gaseous ink systems) for printing printing the pvc shade cloth banner is ideal for clients who want brighter colors, deep ink setting and smooth vignette graphics on their vinyl graphics media. #1 Outdoor applications. Heavy weight super strong and printable. 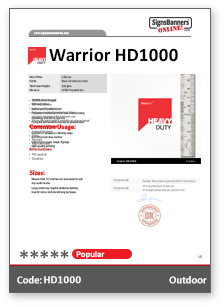 NOTE: HD1000 is a 'cover material only'. It is not a safety fall product. Comparison HD1000 offers full color printing on thick outdoor material. Cheap. As seen throughout Connecticut by outdoor advertising agencies and HD users! Join for tall span sizes. The vinyl banners offered by signs banners online are excellent value, quality and color so if you're a Connecticut brand manager, its the one to use for satisfaction. 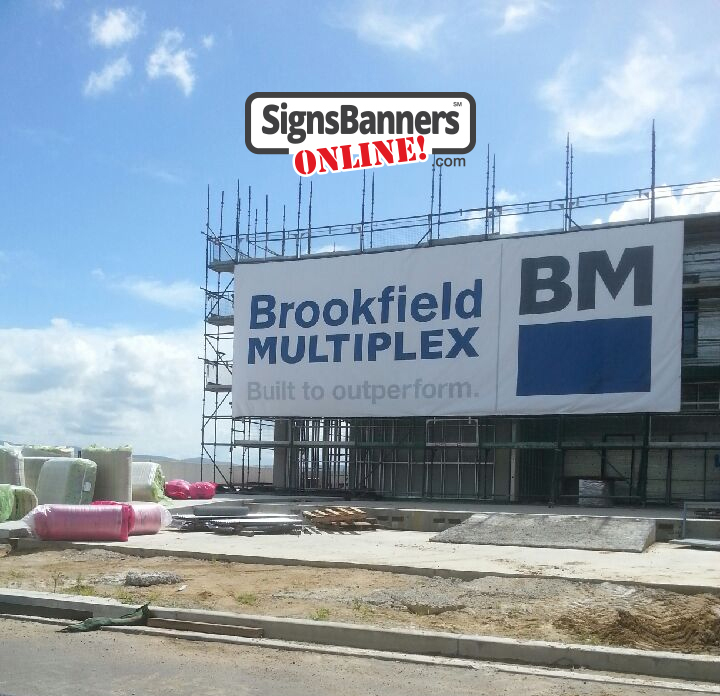 Great for business advertising signage and banners, sales announcements eye catchers and general signage. Customers also use for sales, clearances and other yard signs. Available in custom sizes to match your order, vinyl banners for outdoor advertising with full color printing and art can also be used indoors. 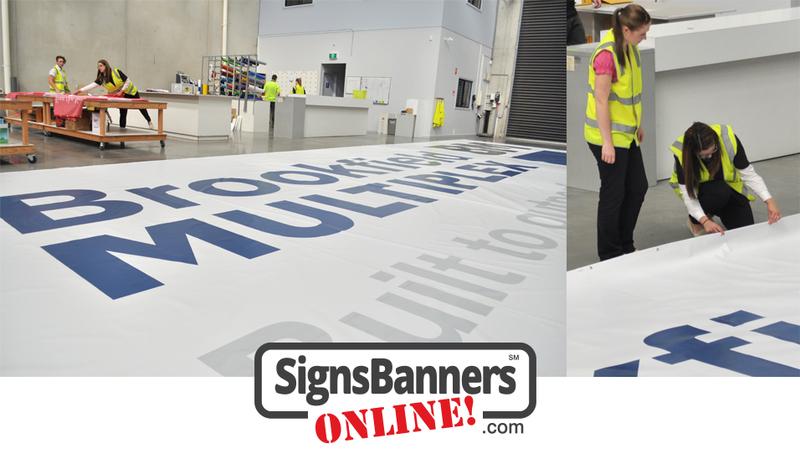 Vinyl banners can be manufactured with pole sleeves, eyelet grommets and specialized custom features. Our in-house Graphic Designers will provide you with expert advice to help you choose the best product for your order. 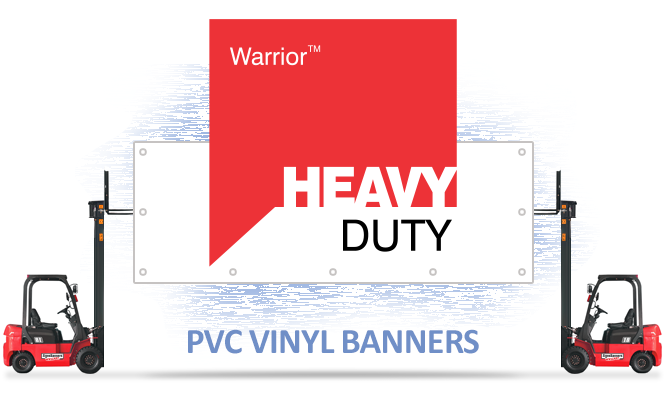 Warrior HD PVC VINYL BANNER offers superb strength for heavy duty situations, unsupported spans and structures.